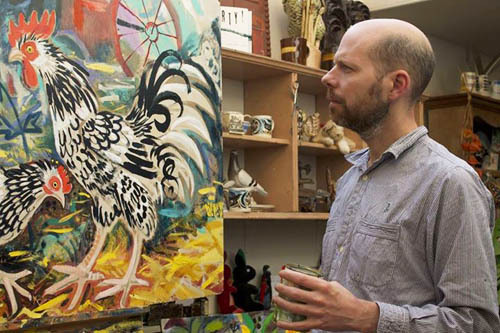 The hugely popular premier Arts event in York, where over 100 artists will open their studios, or exhibit free in other interesting spaces throughout York. Over 70 venues. 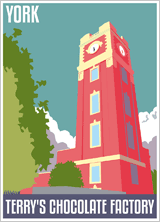 Look at our website for a list of places holding our free directories to the event. Taking place over two weekends this event provides endless entertainment and visual delights. 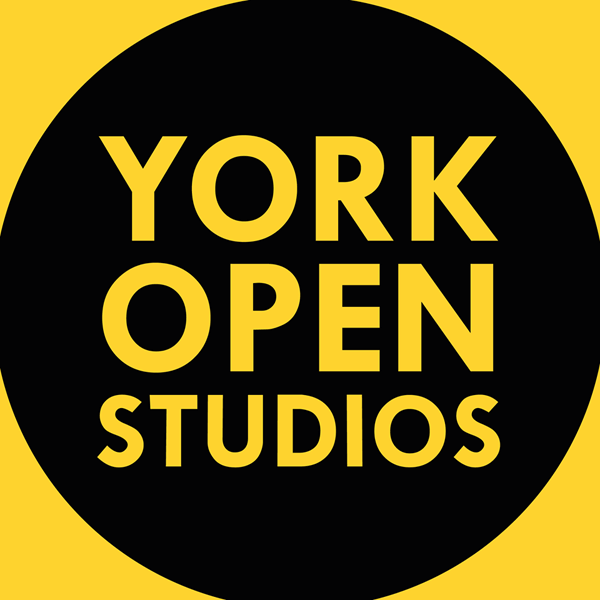 ★ yorkopenstudios.co.uk - Map of all artists. 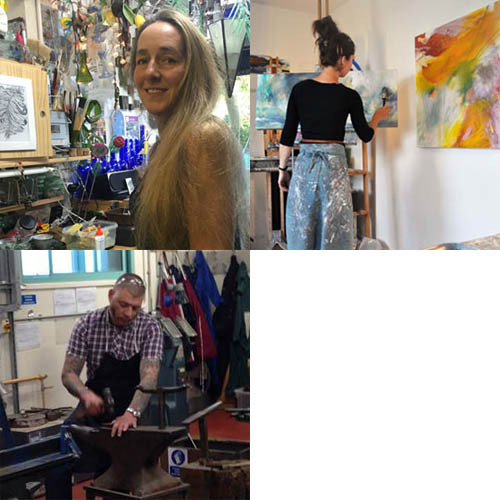 ★ facebook.com/yorkopenstudios - View courses & workshops.